Home / Event / What’s The Mate? – Launch Party and Live Pod Recording! What’s The Mate? – Launch Party and Live Pod Recording! 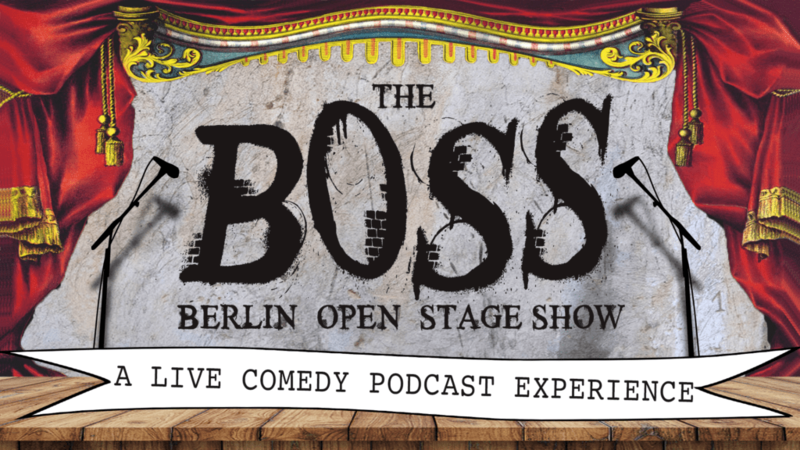 What’s The Mate is a completely improvised podcast where a rotating cast of improvisers turn the week’s wacky Berlin tales into some long-form hilarity! 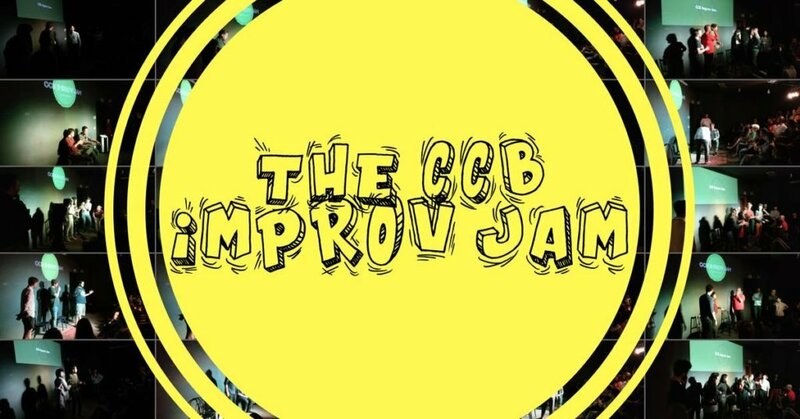 Join Julia Joubert and her incredibly funny guests for the launch party @CCB – it will be an improv experience unlike any other! 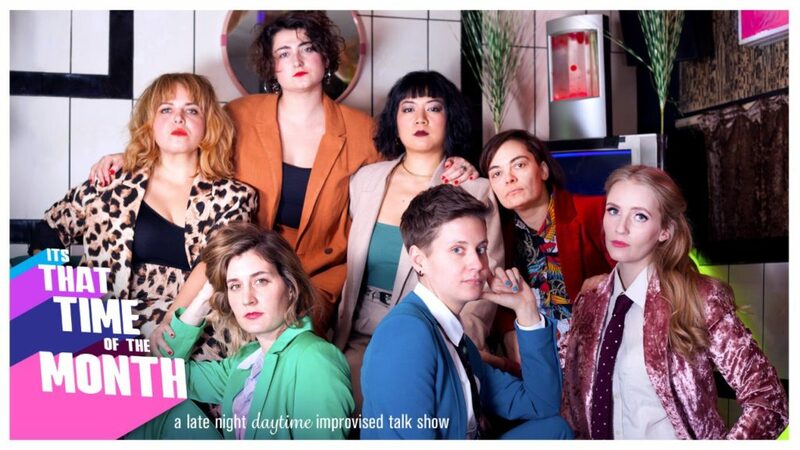 🡺 Action Jackson will set the evening in motion with some fire improv comedy 🔥. 🡺 GRILL TALK will then take it from there, and you’ll have the once in a lifetime opportunity to be a part of the first ever What’s The Mate live recording! « In the Lab(athon) – The Finale!